A nasty Twitter battle broke out between Fox Business Network’s senior correspondent Charlie Gasparino and CNBC contributor Ron Insana on Friday afternoon. Insana, who used to work with Gasparino, responded on Twitter saying that CNBC’s David Faber breaks the news and others follow. This instigated a heated exchange where the two business reporters hurled insults back-and-forth. Gasparino then announced that he was going on air with Liz Claman. “He’s disgusting. He’s the lowest form of journalism,” Gasparino said. 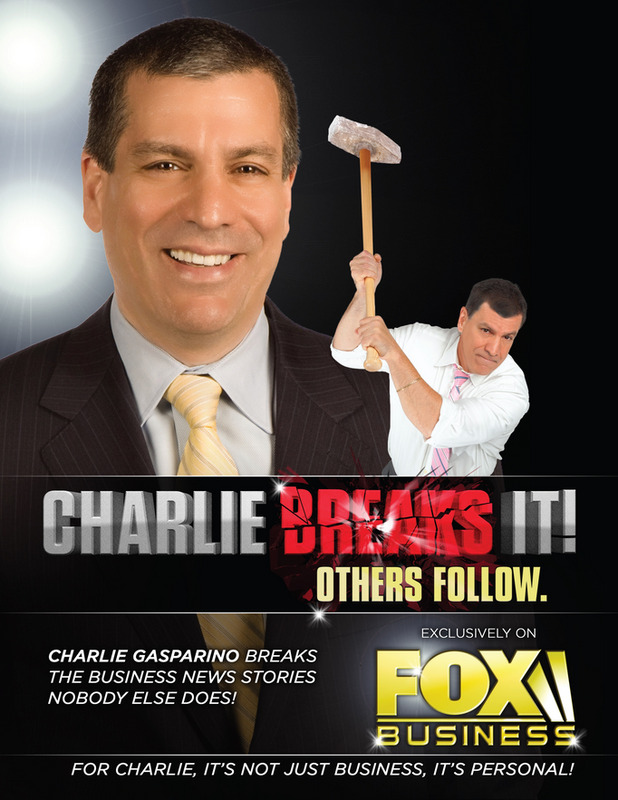 Claman told Gasparino to “go back to Twitter with that one.” And so he did. @CGasparino @SallyPancakes Typically classy and I’ve lost 30 pounds. Find another insult and try to find some viewers while you’re at it!